5 Watt cool white led instrument panel bulbs, 5W led instrument lights. 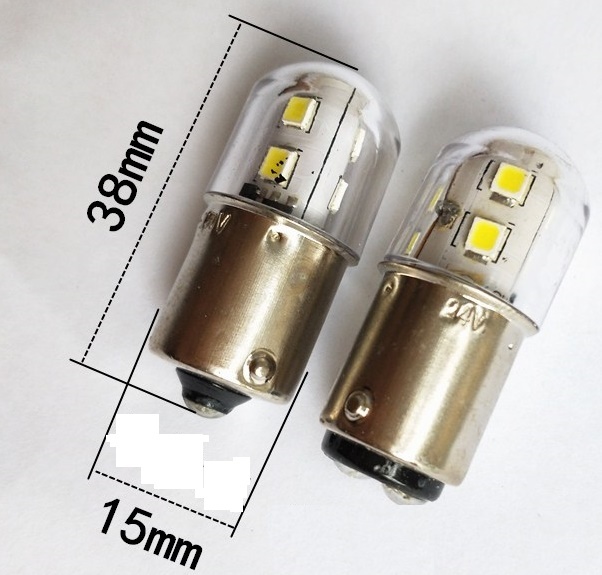 B15s Base LED Lights (Cross Reference: B15S 1156 BA15S P21W 1073 1095 1093 1129 1141 1159 1259 1459 1619 1651 1270 3496 5007 5008 7506 7527. ), Or B15d LED lights (BA15s, 1157). DC6~60V or AC100~240V. 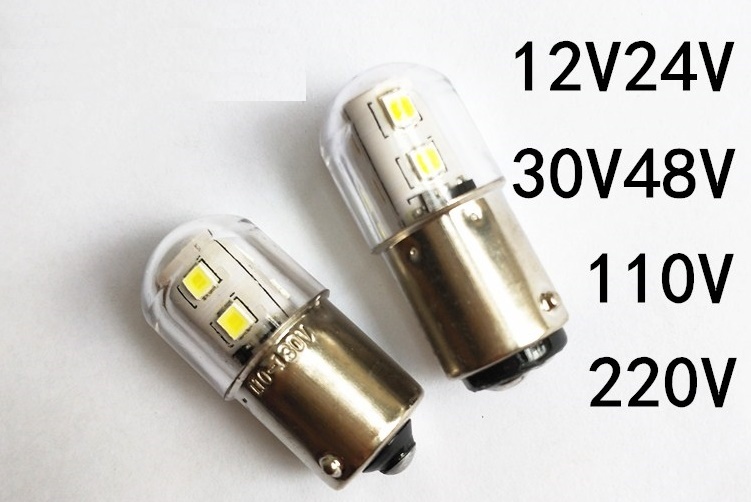 This led bubs is used for instrument, panel and automotive ligihting. Operates at DC6~60V or AC100~240V option.